your sense of hearing to a world of sounds. the truth about hearing loss and common symptoms. the different types of hearing loss and their causes. why do you need a diagnostic evaluation by an audiologist? Welcome to Roseville Diagnostic Hearing Center, Inc.
Roseville Diagnostic Hearing Center’s commitment to you is to serve you with honesty, integrity, quality and value. We are a private audiology-based practice dedicated to provide quality and compassionate patient-centered approach to all individuals. We are dedicated to provide thorough diagnostic testing performed by a licensed audiologist. Our goal is simple: To provide personalized long-term hearing solutions that are geared to change people’s lives. At our center, we take the time to make sure that our patients are well informed in making decisions for their hearing solutions. We chose to work independently. We are NOT owned by any hearing aid manufacturers that locks us on an exclusive contract. Being independent allows us the freedom to offer the best products for our patients and their hearing needs. We ensure that our patient’s hearing devices last for several years. The team at Roseville Diagnostic Hearing Center works together to provide quality patient care. 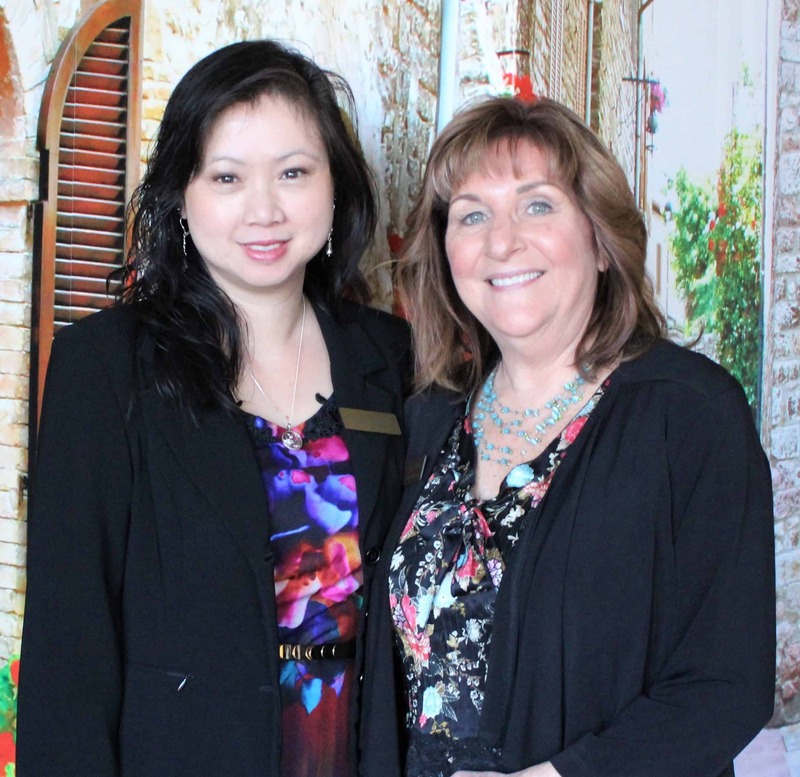 Dr. Roselynn Gamboa Young, Doctor of Audiology has over 15 years of experience and office manager Patty Kline share the same values and goals for their patients. Dr. Roselynn Young, Au.D takes pride in dedicating her life and profession in helping others hear better and improve their quality of hearing by providing realistic goals and clear expectations. Thank you for allowing us to be part of your hearing healthcare team! Please download and print our New Patient Information Packet. Remember to fill out the forms and bring them with you to your appointment to expedite the check in process.